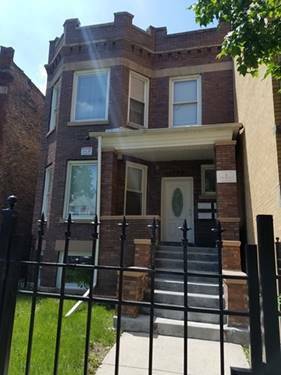 Top-level second floor 3 bedroom, 2 full bath available now! Bonus dining room and many windows makes this space feel even larger than a three bedroom. 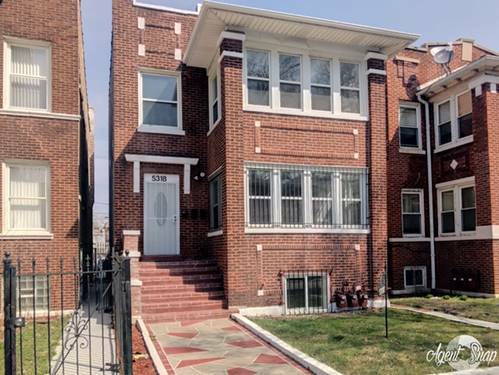 All new finishes, refinished floors, new paint throughout with central heat and A/C. Secure parking included in the price and plenty of street parking available. Shared washer and dryer. Private deck space included. Convenient to Columbus Park, grocery, and the interstate. Non-refundable move-in fee and credit check required. 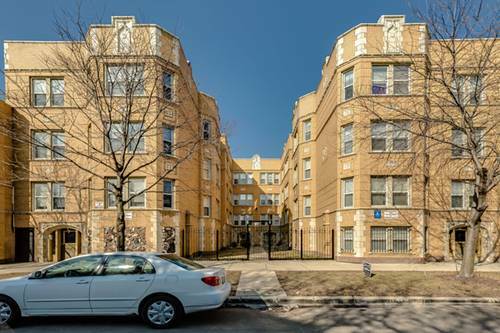 For more information about 5318 W Monroe Apt 2, Chicago, IL 60644 contact Urban Real Estate.